2012 edition of the Michelin Guide is out recently. There are two new restaurants in the Basque Country that get a new star which stand inside two interesting architectural icons: Marques de Riscal and Nerua. 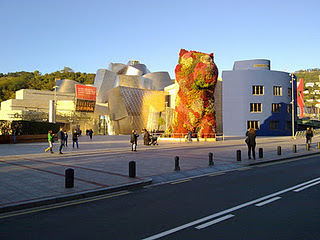 Two buildings made by Frank Gehry: The Cellar of Marques de Riscal in Rioja Alavesa and the Guggenheim Museum in Bilbao. 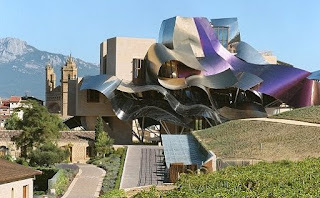 A wonderful joint between modern architecture and modern gastronomy!